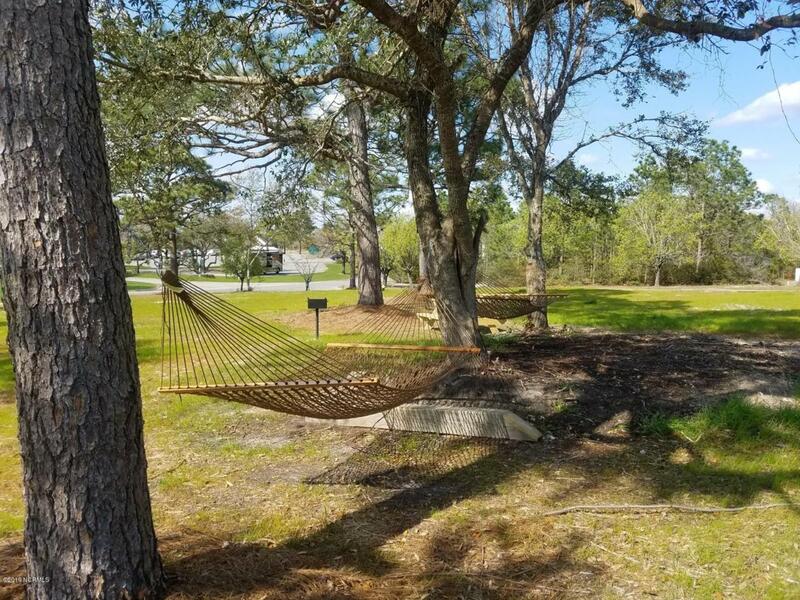 Dune Top is one of Wilmington's newest communities just steps away from Beau Rivage Golf and Resort. 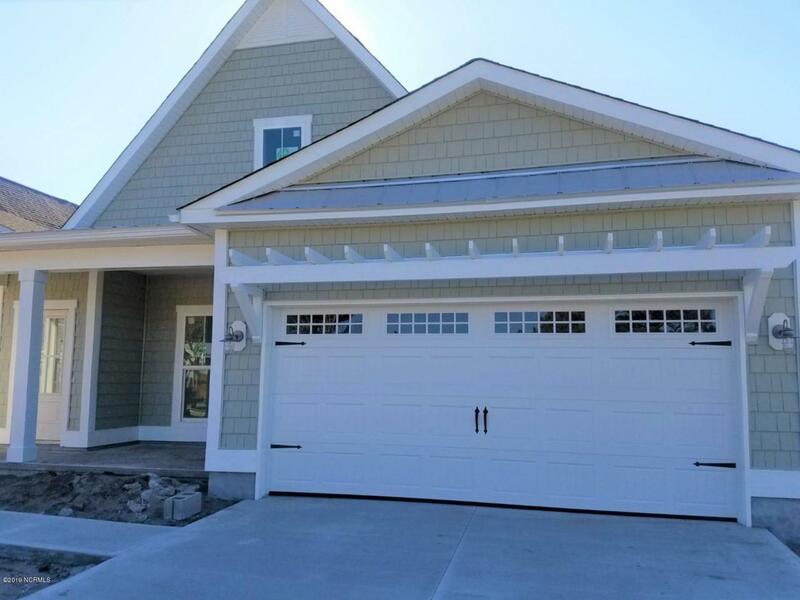 Coastal Craftsman style homes feature expansive open concept with high ceilings wood floors throughout the downstairs, granite counters, stainless steel appliances, custom solid wood cabinets, 1st floor master bedroom, spectacular tile shower just to name a few of the exquisite interior features. Screened porch to let the coastal breezes and salt air in, privacy fencing across the back and entire yard is sodded, craftsman trim, metal roof and shake accents to finish the look. Located at the entrance to the resort this 9-home quaint coastal cottage neighborhood is only 5 Miles from Downtown Wilmington, Island Beaches, restaurants, shopping, medical and only 20Seconds from the 1st tee, swimming pool and tennis all offered to Dune Tops residents at a discounted rate and with the initiation fee waived! 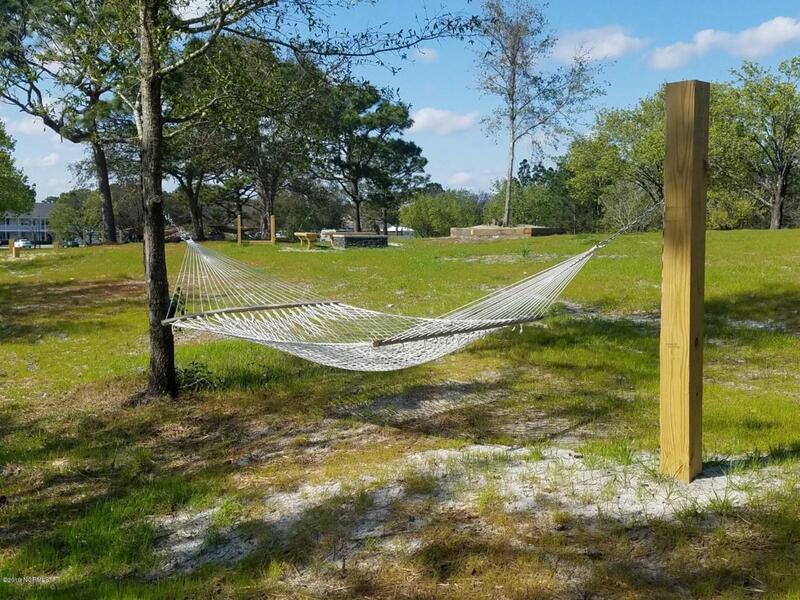 Community offers optional golf and country club memberships and a community park with picnic areas, firepit, grills, and hammocks right outside your front door! ($1,000 value with a new home purchase!) No detail overlooked! Act now and choose everything inside and out! These are introductory prices during the presell stages of the first two homes. Prices will increase as construction gets underway. 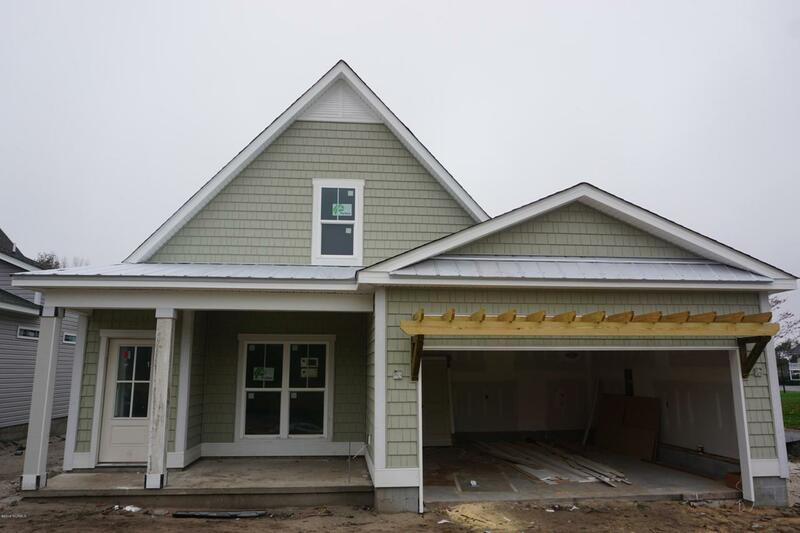 This home is scheduled for Tuscan Olive Shake and Cameo Lap siding. Listing provided courtesy of Dawn J Berard of Sold Buy The Sea Realty.